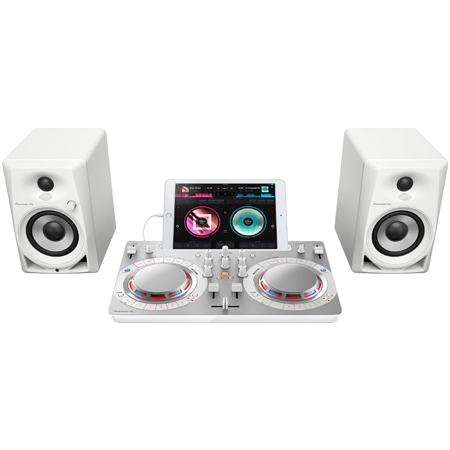 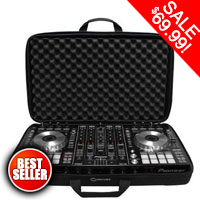 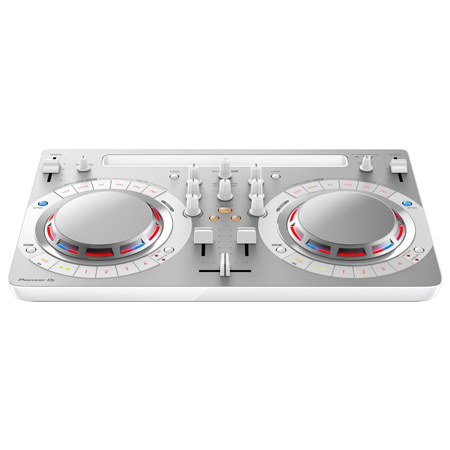 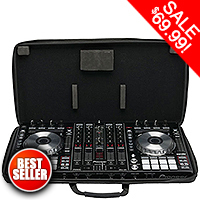 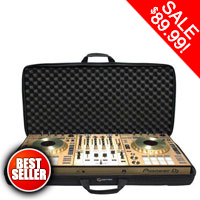 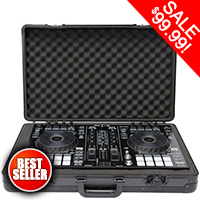 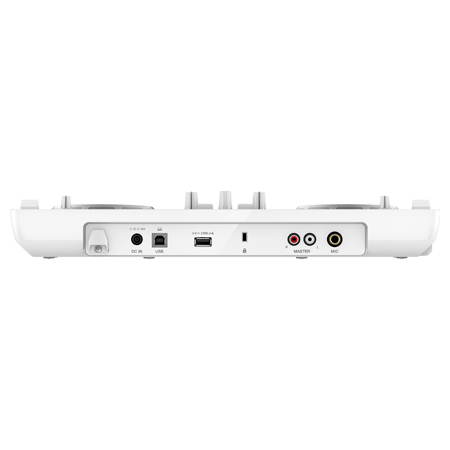 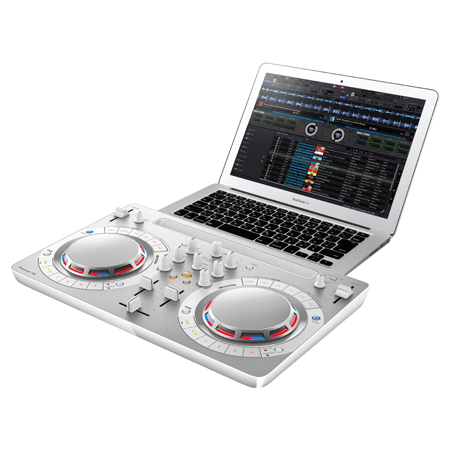 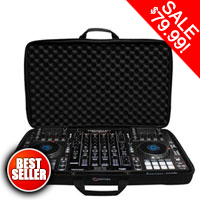 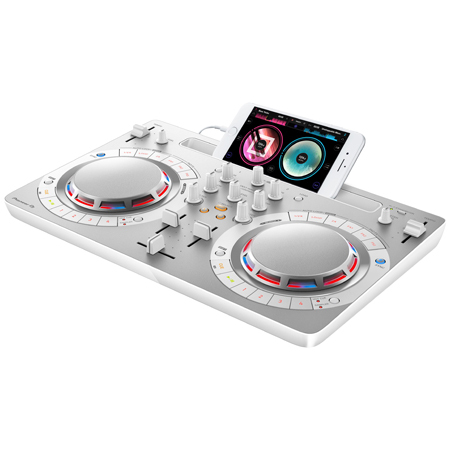 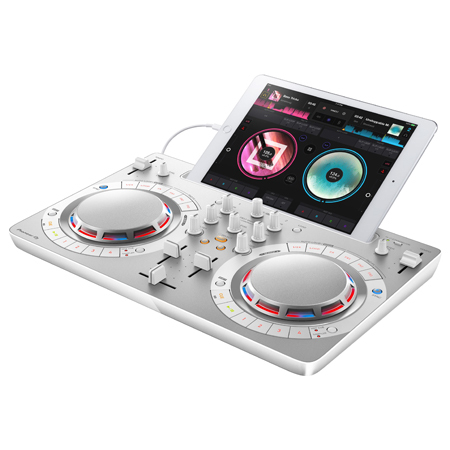 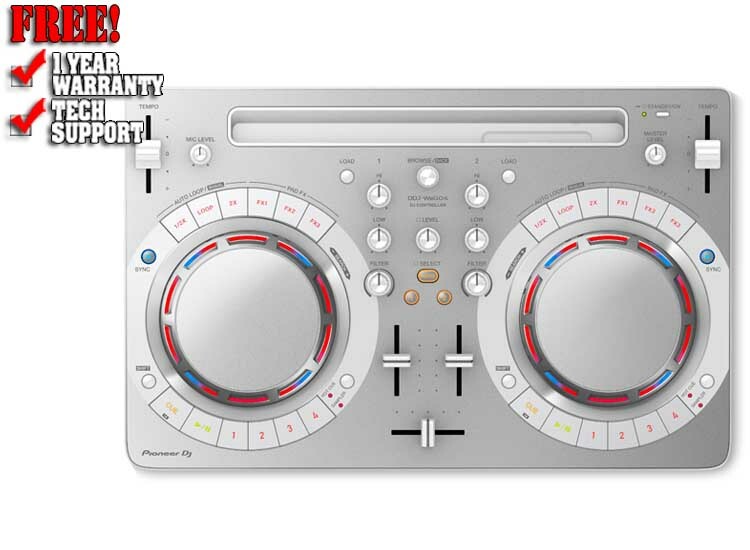 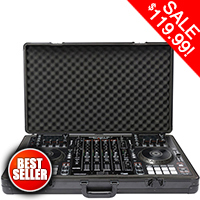 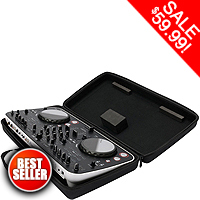 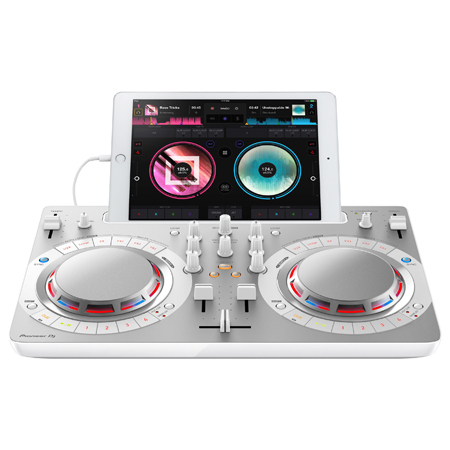 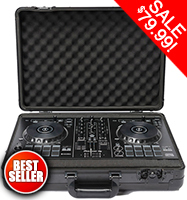 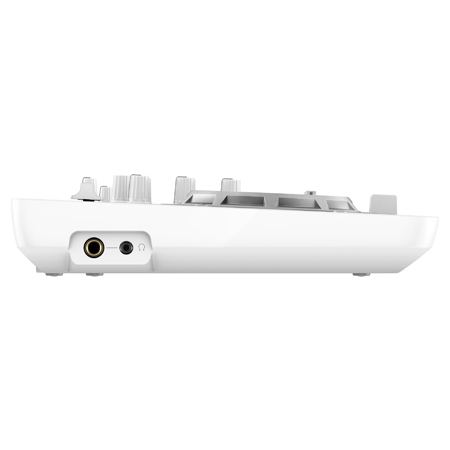 This controller is compatible with WeDJ, our easy-to-use DJ performance app for iPad/iPhone. 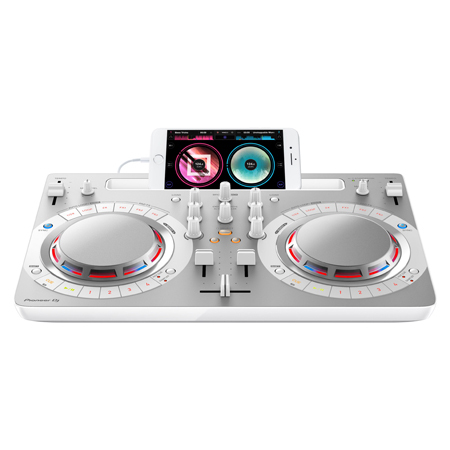 When connected, the app's intuitive display makes it a breeze to mix tracks from your music. 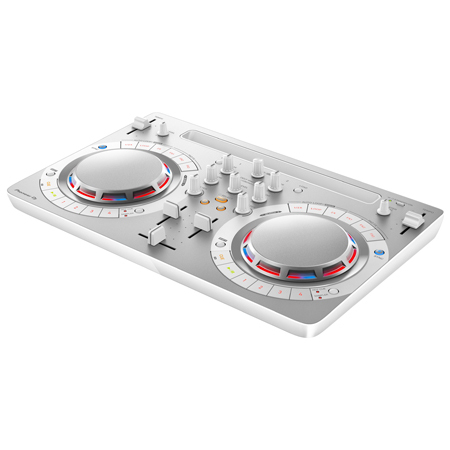 A host of professional features - including Hot Cues, samplers, Pad FX and loops - are packed in a compact, lightweight design. 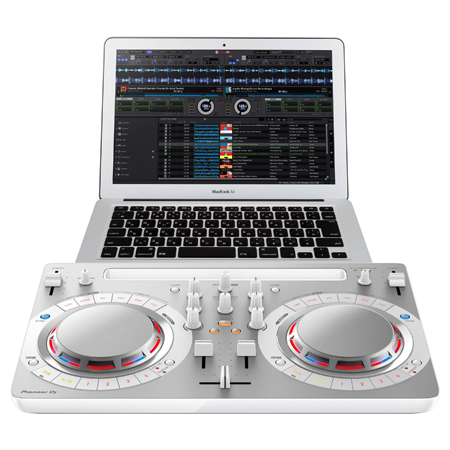 Learn to DJ on the straightforward layout and step up easily to a pro-DJ setup, including CDJ multiplayers and DJM mixers.